We're the Android Police, so we typically cover technology more than fashion. But sometimes the two overlap a bit, and today is one of those days. 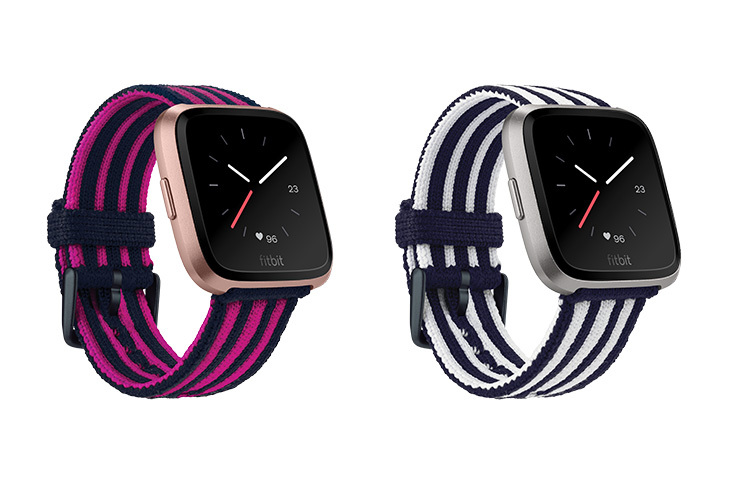 Fitbit has just revealed a new line of designer watchbands for its Versa, made by the up-and-coming PH5 label. The twist? They're all knits. A couple months back Motorola announced that Moto 360 straps made in partnership with DODOcase, the makers of some rather impressive premium cases, were on the way. Now they're here. The accessory is available for purchase over at Motorola.com. 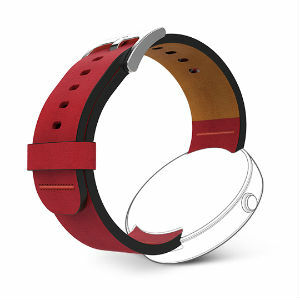 Like anything concerning the Moto 360, DODO leather bands don't come cheap. These wrist holders will set you back $59.99 a pop. The DODO strap is available in four colors: blue, green, red, and tan. There are no black or gray bands here, probably because they would look too similar to the Moto 360's existing leather straps (which go for $29.99) to be necessary.